← All I wanted was SAFFRON’S and HOWARD. January 19, 1964 Monday OK Day I Love Howard. Nothing happened today. Told everyone about last night. Went to Pearl’s after school and did homework. Unk Ile’s Birthday today. He called me tonight and asked me a lot of questions about his liquid eyeliner. He wants me to gather information about liners and send it to him. He wants to know how my friends like Maybelline make-up. They all love Magic mascara and Maybelline pencils. Maybe I’ll start working for him…LOVE TO!!!! 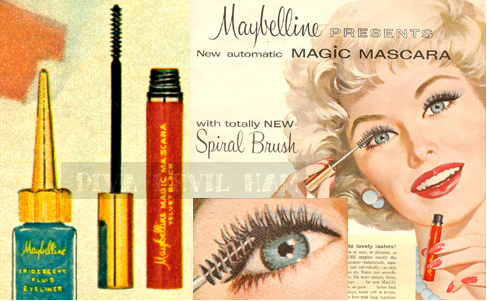 Side note: My great uncle, Tom Lyle Williams, founder of the Maybelline Company, was about to change his Magic Mascara to ULTRA LASH MASCARA, and add an entire ULTRA, line of products. He knew I had a lot of friends and wanted me to do a survey among them. Wait until you see what comes out of it….. 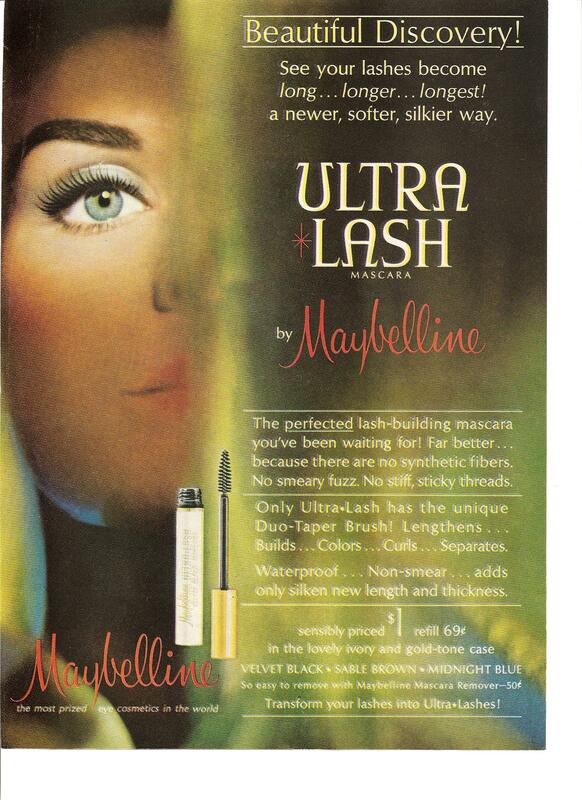 This entry was posted in diary, memoir, Uncategorized and tagged 1964, Culver City, eyeliner, Magic Mascara, Mascara, Maybelline, Maybelline Company, Maybelline Story, Saffrons Rule, Sharrie Williams, Southern California, Student, teenagers, Ultra Lash Mascara, United States. Bookmark the permalink.